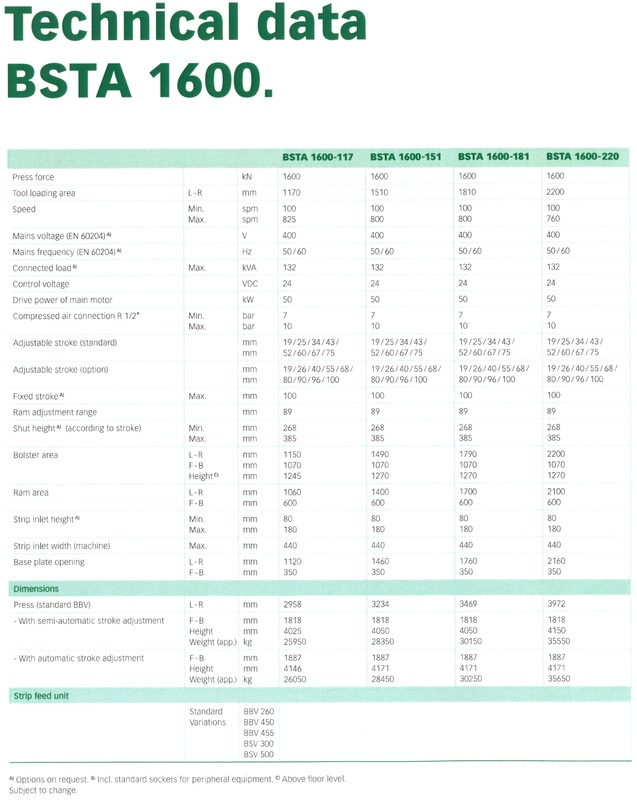 The BSTA 180 boasts outstanding features for anyone for whom maximum precision and extraordinary reliability in the production of small and miniature parts are vital. 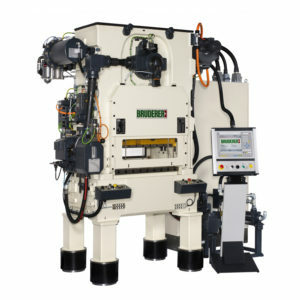 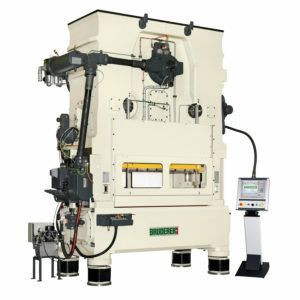 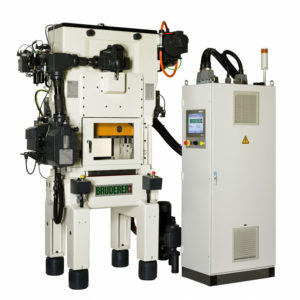 High Speed BSTA 200 High performance stamping press with perfected mass balancing system and fixed stroke. 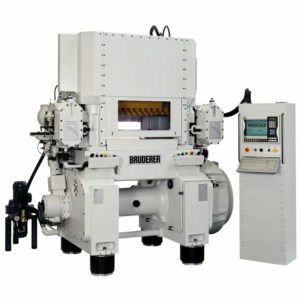 BRUDERER Stamping Press BSTA 280 – Nothing less than 100% Precision. 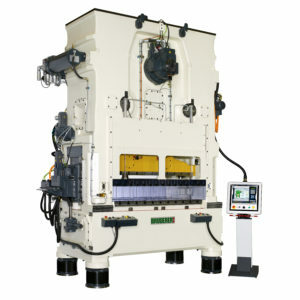 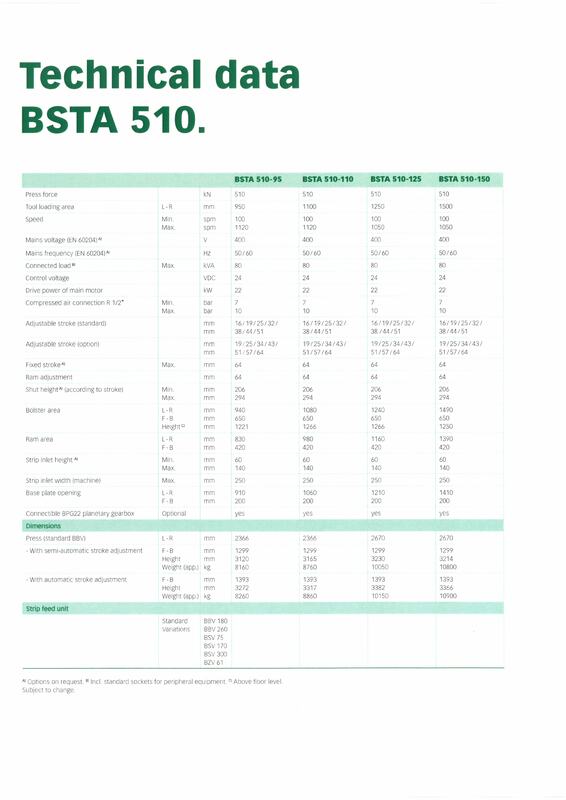 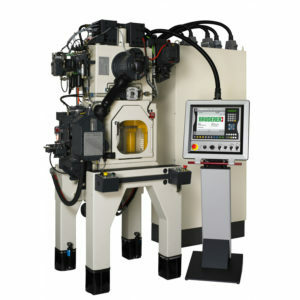 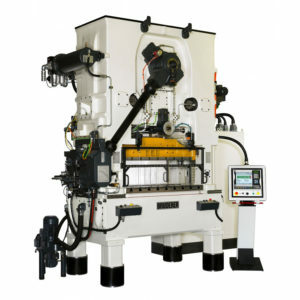 High Speed BSTA 510 High performance stamping press with perfected mass balancing system and adjustable stroke. 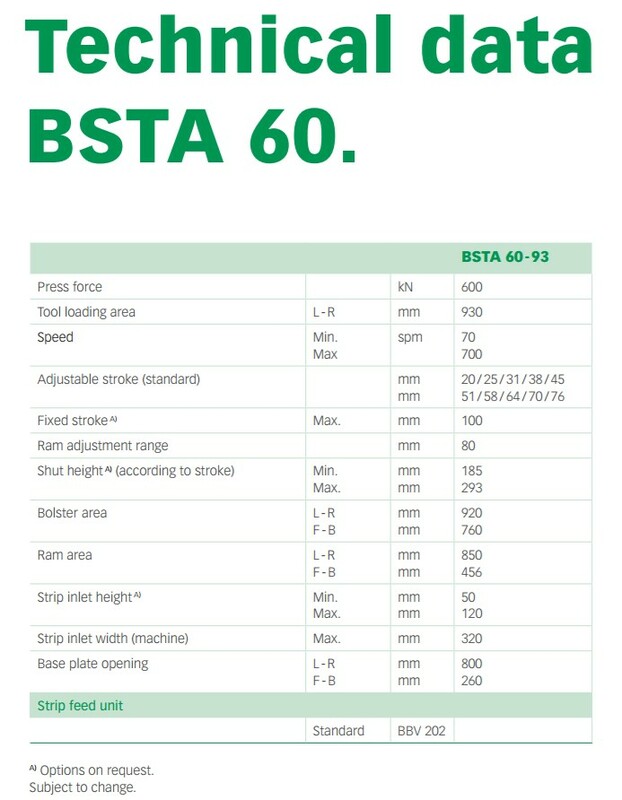 High Speed BSTA 60 High performance stamping press with perfected mass balancing system and adjustable stroke. 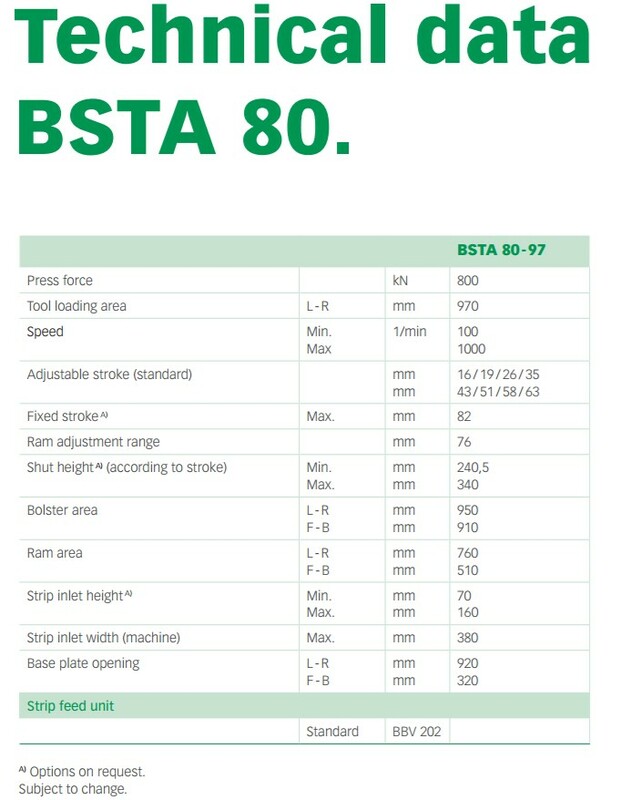 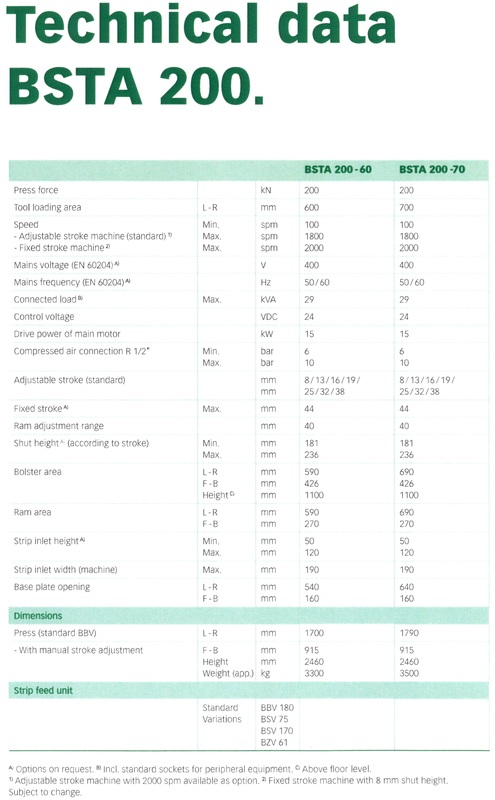 High Speed BSTA 80 High performance stamping press with perfected mass balancing system and adjustable stroke. 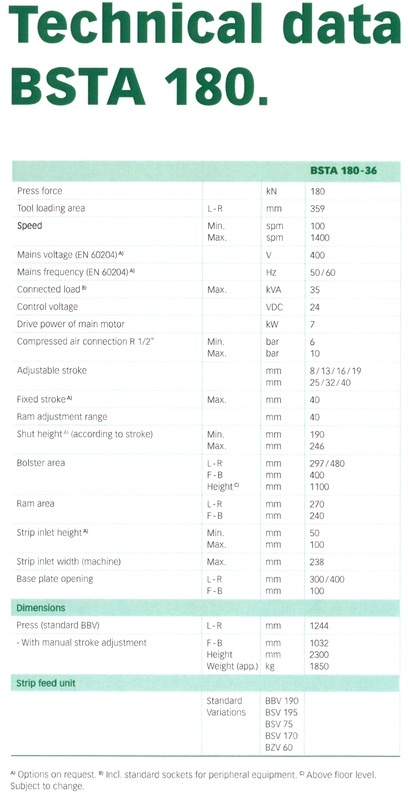 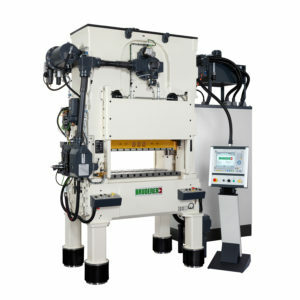 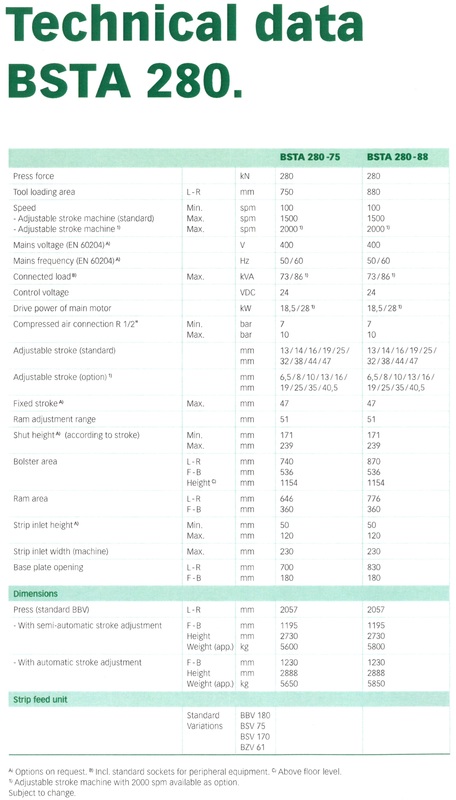 High Speed BSTA 1250 High performance stamping press with perfected mass balancing system and adjustable stroke. 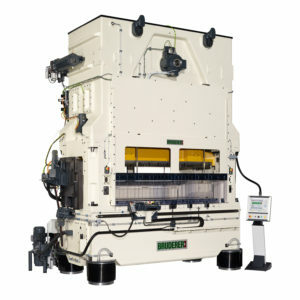 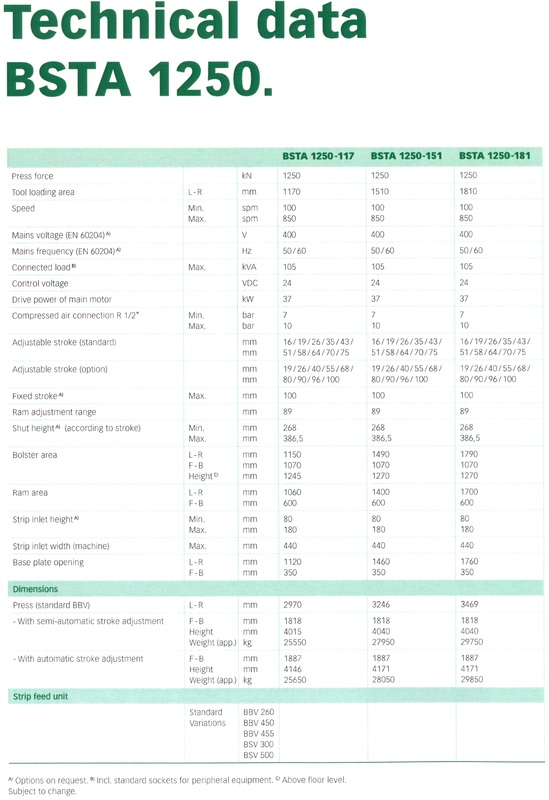 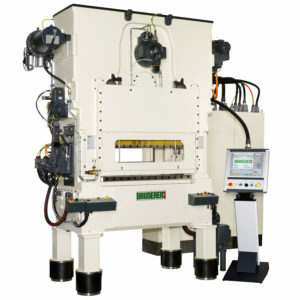 High Speed BSTA 1600 High performance stamping press with perfected mass balancing system and adjustable stroke.